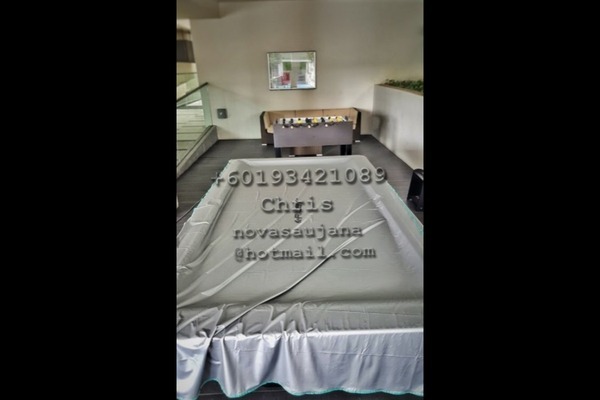 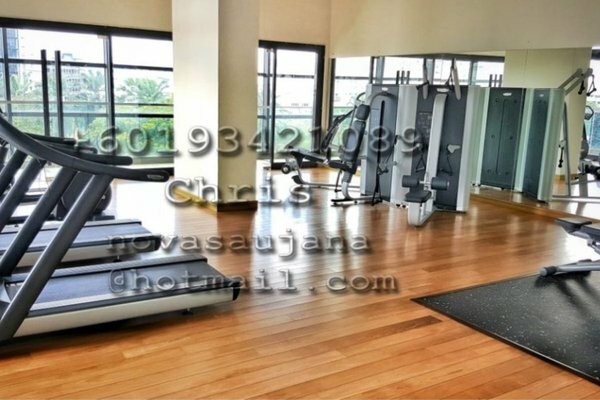 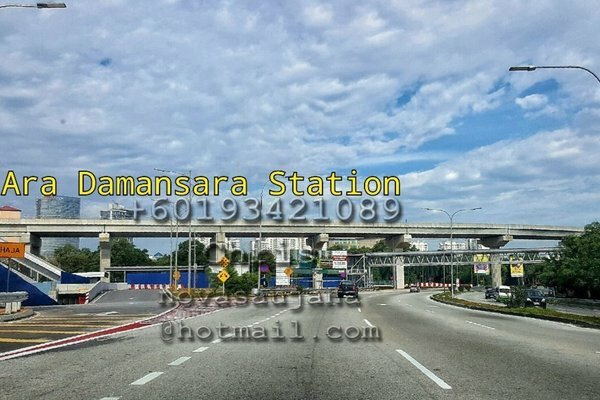 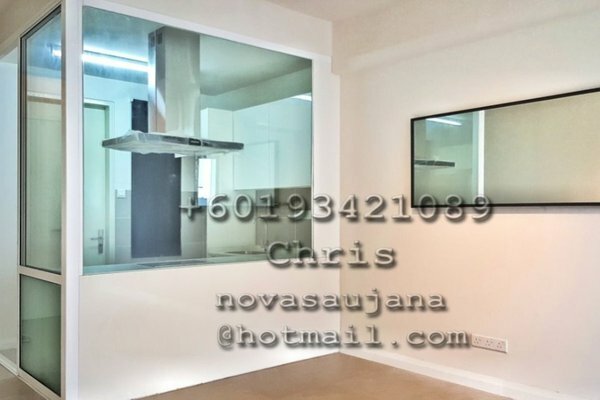 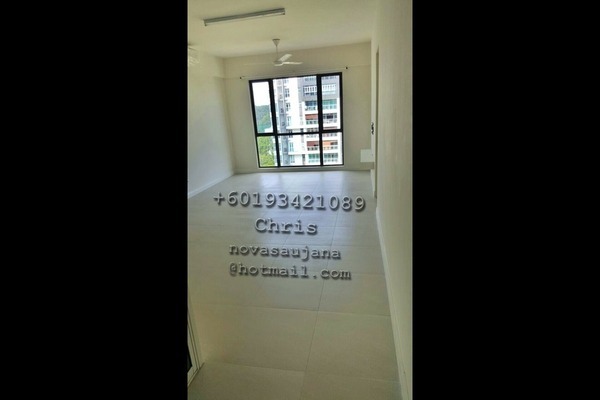 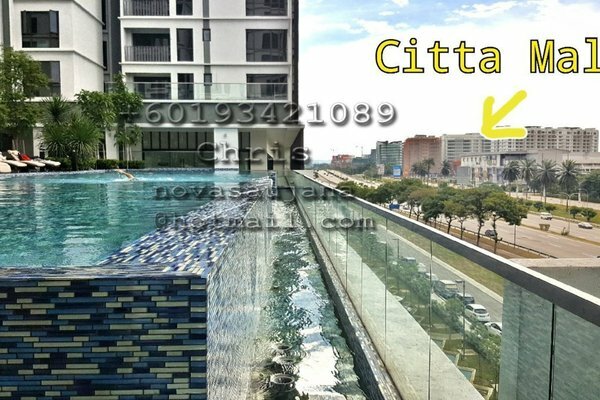 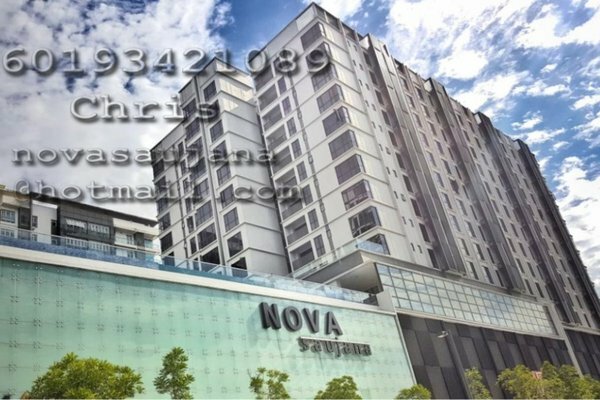 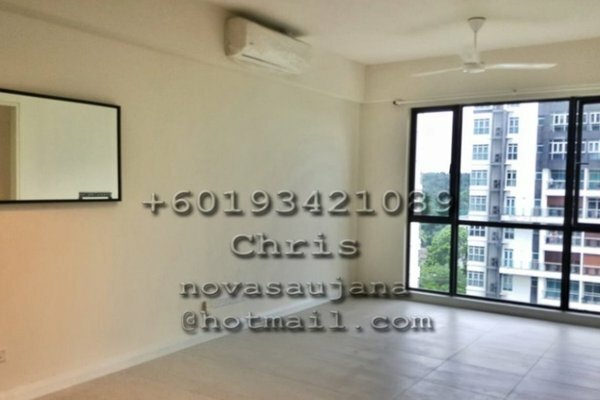 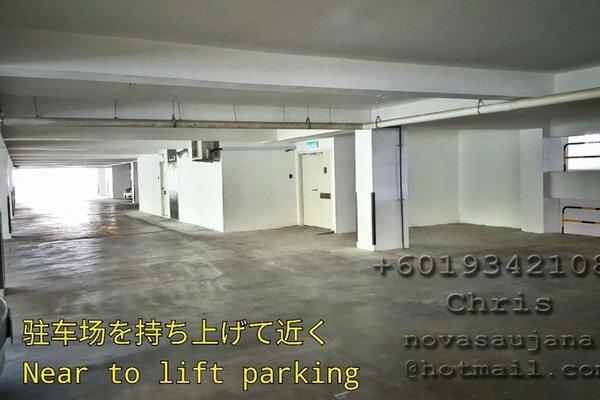 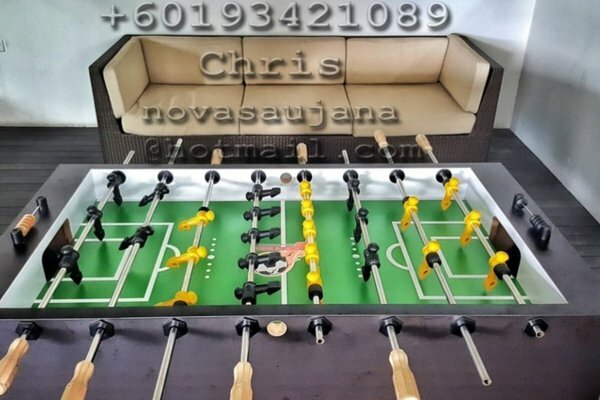 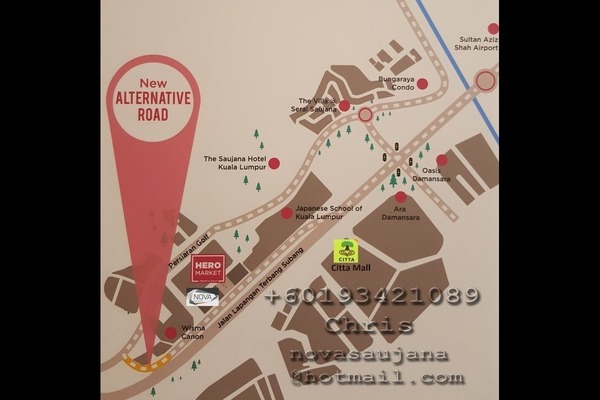 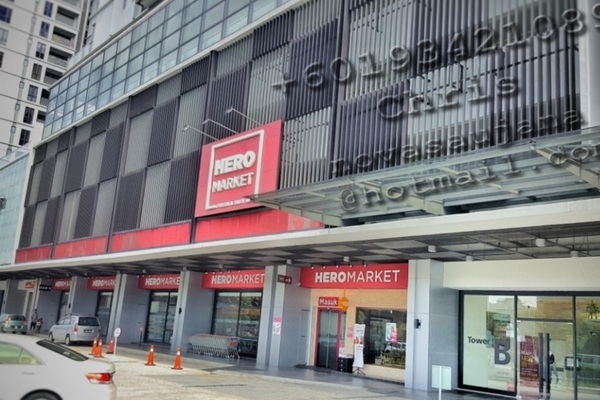 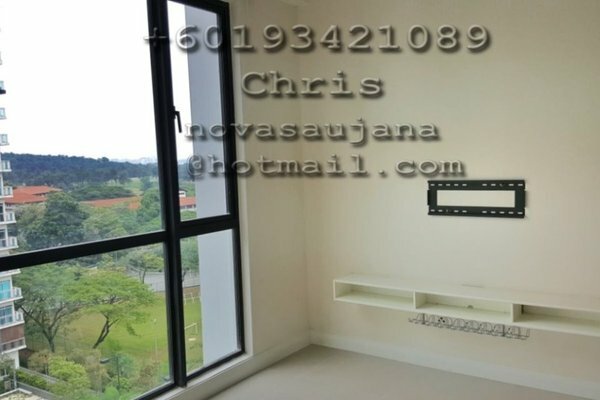 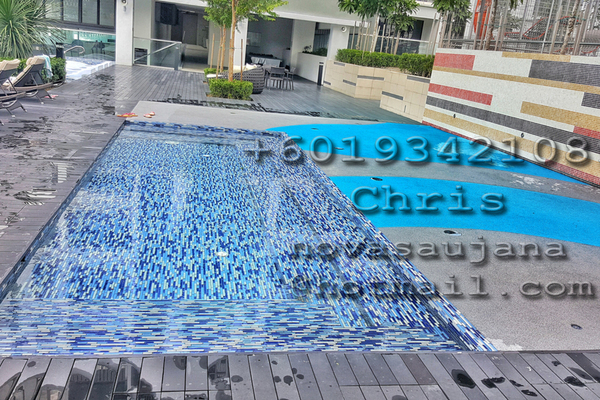 Discover life at Nova Saujana, read reviews of the place, see photos of the property and gather information from comments of the locals to make a better buying decision. 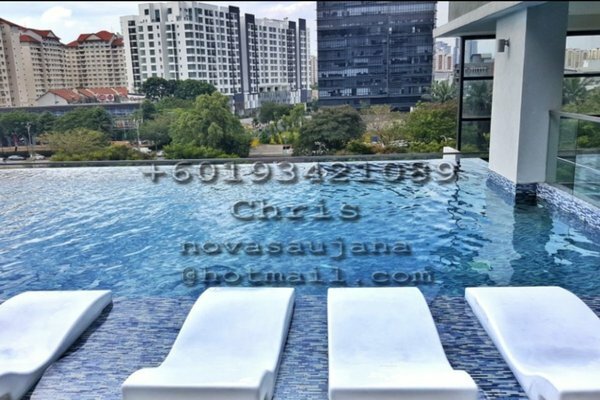 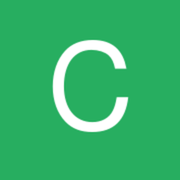 I am Chris, the owner of this property. 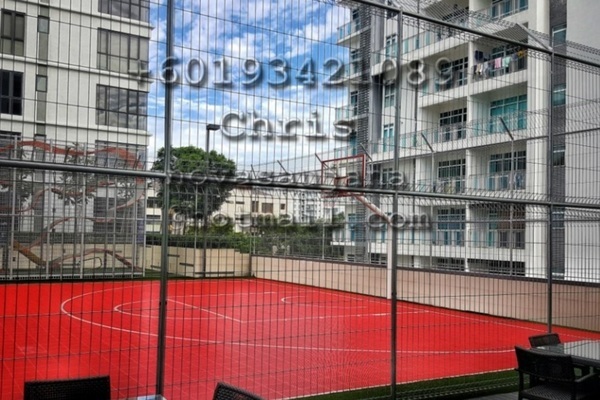 I wish to this property. 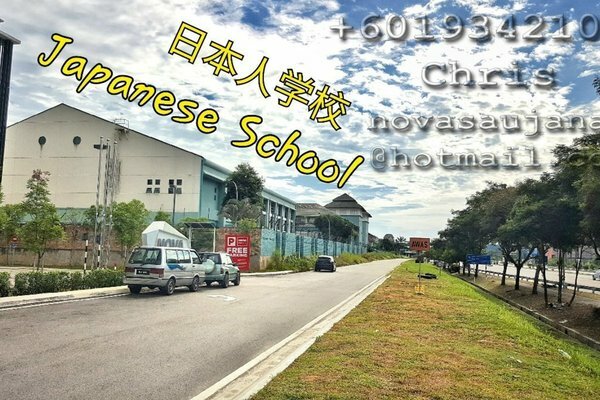 Kindly contact me for further details.